Cute children’s holiday parade? Snap a picture. Whoosh. Post. Podcast of Sunday’s sermon available? Quick link. Whoosh. Post. 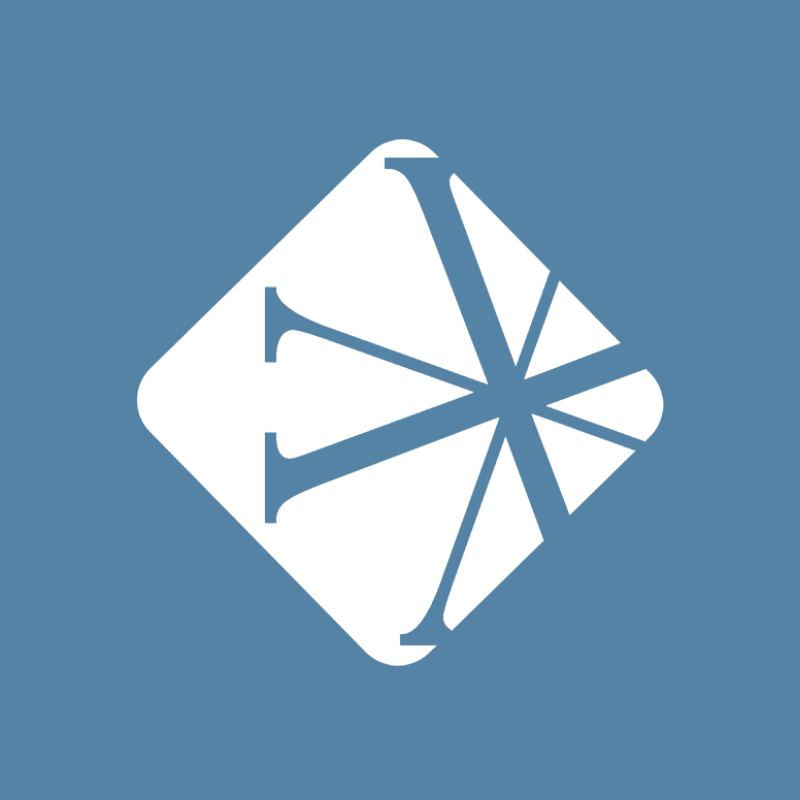 Real-time pastoral encouragement and updates as your church navigates a difficult cultural shift in the news? 280 character shareable wisdom or prayer. Whoosh. Post. A smartphone can be a powerful tool for connection and conversation at your church. One of the best apps for engagement and social connection is Twitter. If you haven’t been using Twitter, now is the time to consider creating a profile for yourself or for your church. Twitter, with more than 335 million monthly users, is among the largest and most popular social platforms. 500 million tweets are sent each day. The number of daily users has been increasing since 2016. Other social networks may have more extensive reach like Facebook and Instagram; however, Twitter is continuing to grow and remains an important social channel. Your presence on social media is impactful, probably more than you realize. And Twitter is, perhaps, an underutilized channel for connecting with current and prospective church members. With social media, you can reach your church members, visitors, or even those who haven’t yet visited. So even when everyone’s gone home on a Sunday, the conversations can continue through social media. The power of social media and the church online can't be overstated. The digital church has a significant impact on the in-person church (we did a study with Jay Kranda and Pushpay on this topic and collected some fascinating data. You can check it out here). 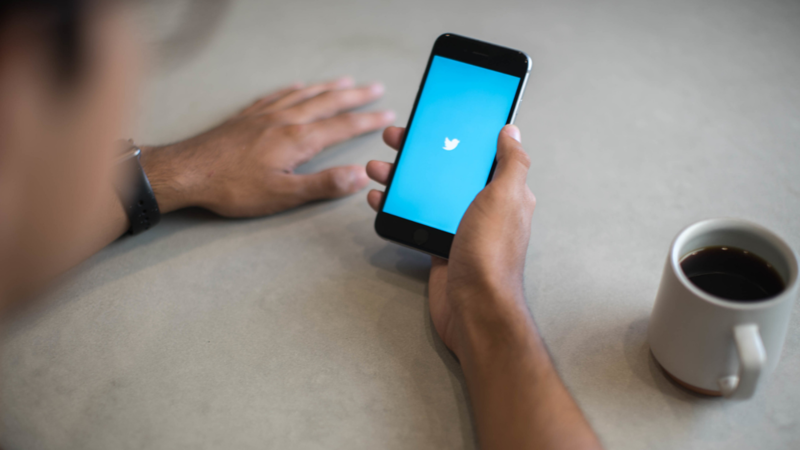 Twitter has a vast amount of resources that are both easy to use and effective for any type of organization, your church included (or a personal profile if you are a pastor). Social media can increase your following, reach potential attendees, or spread the word about the important work your church is doing. More followers on Twitter means more opportunities to extend your reach and share information about your church. In the long run, that means helping more people get to know Christ and growing the Kingdom. Got a new website? Put a Twitter “follow” button on your webpages. It’s a simple way to easily connect your visitors to your Twitter account so they can access content and updates. 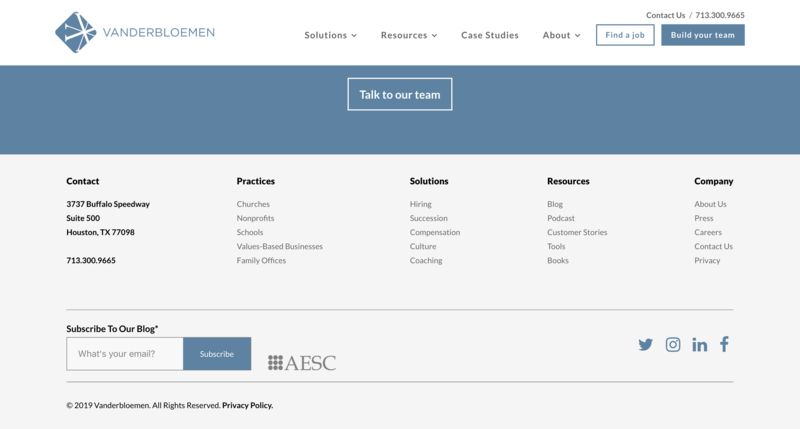 We have our social links prominently displayed at the bottom of our website. When you put content on your website, include a 'Share' button that gives readers the option to directly tweet out your content from the page. When the 'Share' button is clicked, a tweet will auto-generate for the user with a link to the original post. You can also highlight key quotes or pieces of content that will generate an easy to share Tweet directly from the article or media. 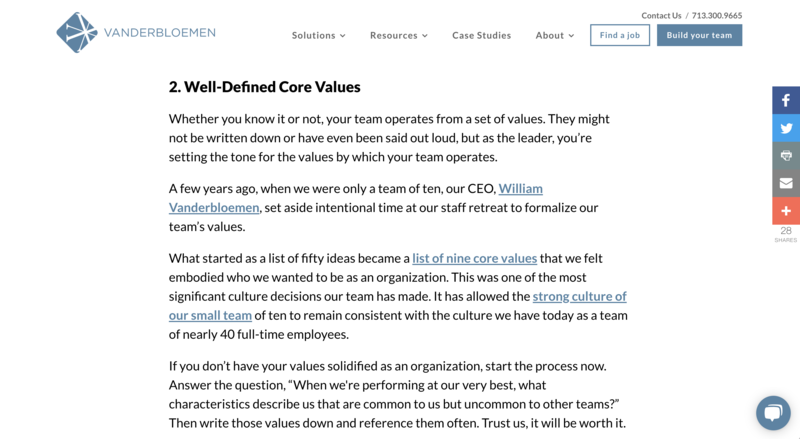 This is especially useful if you have a church-wide initiative to build in parts of your culture all over your neighborhood or congregation community. You can install software on your website to enable this function, or you can include code provided by Twitter. You can read how to set this up here. We have our share button on the right side of our content. With one click, a visitor can share a piece of content on Twitter or other social networks. Tweeting inspirational quotes or Bible verses - and adding a way to share them - is a fantastic way to encourage your social media audience and spread the message of the Gospel and your church through your social media reach. These shareable pieces also tend to get more engagement and retweets than other posts. This will enable you to share sermon and blog content with your Twitter followers and encourage those who may not know about your church yet. By attributing the quote, you provide credibility; by providing a link with the quote, you encourage followers to engage with your content online and take one more step to learn more about your church. You can also pin a post to the top of your page to ensure that it will always be seen by visitors. Consider using a Tweet that gets the most engagement at the top, like an e-book or a sermon. You can also pin things you are trying to promote to the top of your Twitter page, such as a book, a special event, or your worship service times. We've used our Twitter to pin top Tweets and to promote new content. That online eBook we mentioned above? We tried to share it on Twitter as prominently as possible. Oh, and you can check it out here. Website Cards on Twitter are very effective. Social media statistics reveal that Tweets with visual media get much higher engagement compared to a simple text post. Website Cards enable posts to include a prominent image and simultaneously have a call-to-action, directing users to click through to your church’s website. We'll say it again – always, ALWAYS include a link to your website when you share your content. If they engage but stay on your Twitter page, they can't continue to explore your church. A Twitter Card will look something like this on your Twitter feed. An example of a website card. The whole box is clickable, making it easy for users to access the content. Website Cards can be used for event awareness, advertisements, or even sharing some big news your church has. They can generate interest in your church’s Twitter account and website, and they are completely free to create and share. It’s a small step that results in a big impact. Depending on your website, Twitter may be able to automatically generate Website Cards when you create a post. If you do run into issues, however, you can learn more about Website Cards here. Generally, tweets with pictures or GIFs generate a lot of activity because they are more engaging than words alone. The stats back this up. Tweets with a GIF get 55% more engagement. Tweets with a video get 10x as much engagement. So make your posts as visual as possible to increase the likelihood of increased engagement. Twitter provides the opportunity for users to promote their tweets to a tailored audience in the form of a “Campaign.” Just as any advertisement does, this one “hack” costs money, but it will charge only as it also generates activity to your page. 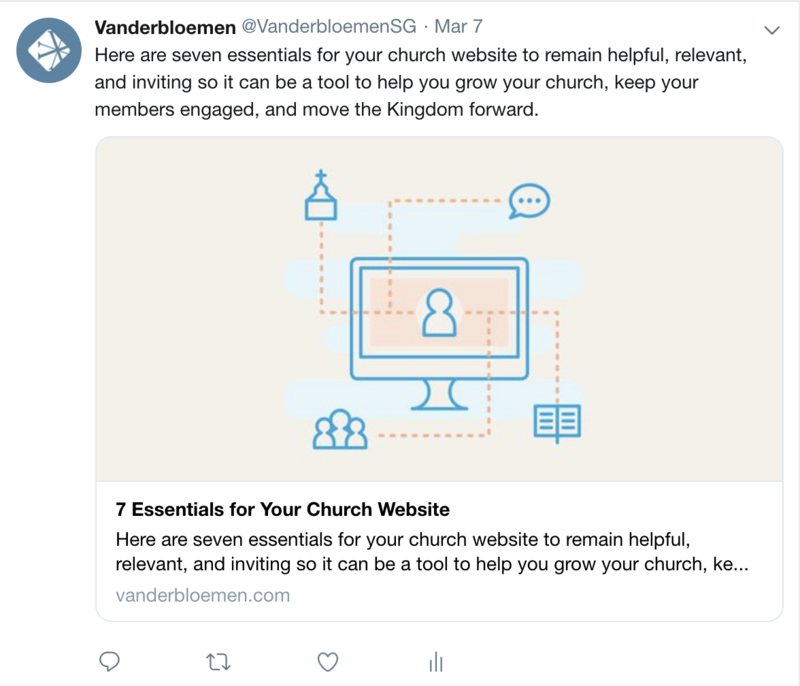 Campaigns are useful for churches looking to extend awareness to a certain audience, demographic, or even location through tweets or website cards. 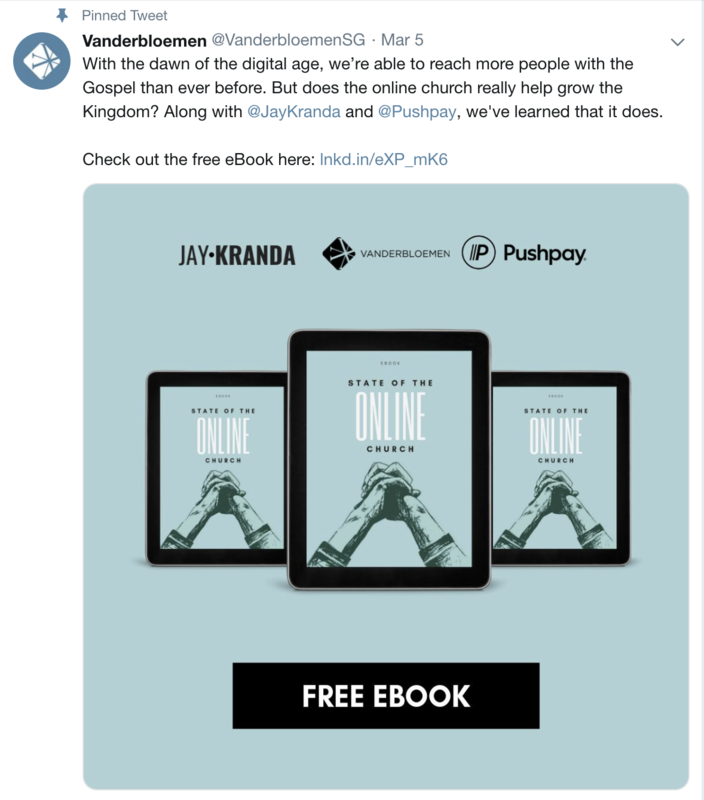 For example, if you wanted to broadcast your new church plant to potential attendees in that area, you could create promotional tweets and specifically target them to users in your area. Twitter also provides an analytics option that will track your Campaign’s progress as it runs. The beauty of Twitter is its simplicity. You can tweet whenever you have a thought, so start by doing exactly that. If nothing else, you will instantly increase awareness of your church by tweeting frequently to your pre-existing followers. Use those 280 characters, include pictures, and have fun. Remember, however, to consider that everything you share on Twitter is public and factors into the image and branding of your church. 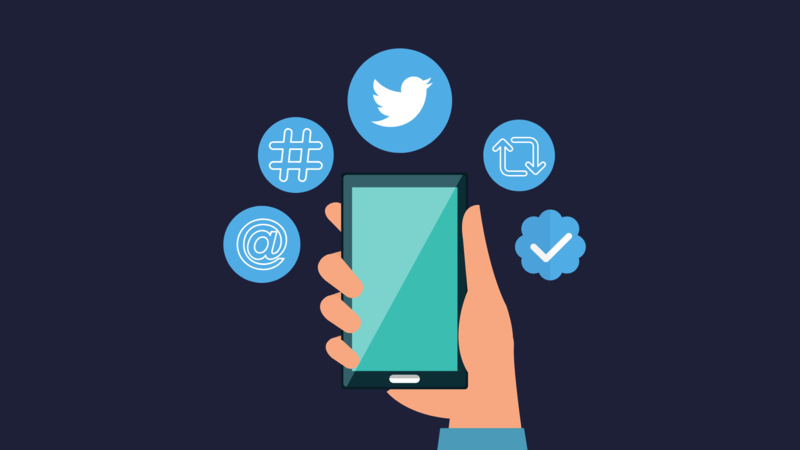 As long as your Tweets align with that vision, Twitter can be a valuable asset to increase the visibility of your church. Consistency in posting is key. Whether it is event updates, church news, Bible verses, or inspiring messages, any type of consistent activity on Twitter will benefit your followers. They are shorter, so you’ll have more room to type your Twitter message in 280 characters. You can track the clicks on the link, so you can see which content is most popular. They are branded and make your Twitter feed look cleaner and more consistent. They seem more secure to the reader because they are branded and don’t look like a spam link. We use Bit.ly to generate our custom links, but there are several other URL shortening services you can compare Bit.ly to if you’d like. It does cost money, but it’s a worthwhile investment if you want to take your church branding to the next level. One of the great things about social media is it is customizable and brandable - you can let someone know exactly what kind of church or organization you are through what you post on social media. On Twitter, you can update your profile picture and header photo with custom graphics that show exactly who you are - it’s a great way to make a first impression. Canva is a free tool that has up-to-date templates for social media header and profile pictures. We use Canva at Vanderbloemen, and it saves us tons of time when creating graphics. We recommend using your church’s logo as your profile picture, and a picture of your church community as your cover photo. This is a wonderful opportunity to show off the personality of your church. Be just as deliberate branding your Twitter as your website. Your bio is also important - the words you use to describe your church will get repeated when others talk about you or share with their friends to invite to church. Your bio is your chance to share your church’s vision with the world on Twitter. Be sure to include your location, church’s vision or mission, and the link to your church’s website in your bio. As social media grows and continues to influence our culture, it will continue to be a resource for churches when utilized appropriately. Before the days of websites and social media, your church’s first impression was a new visitor walking through the front entrance. Today, your church’s first impression may be a new visitor to your website, Twitter, or Facebook page. What message is your church sending? P.S. Twitter is a small piece of the online church. We just conducted a survey about the state of the church online, and found some amazing ways the digital church can help move the Kingdom forward. You can check it out here.